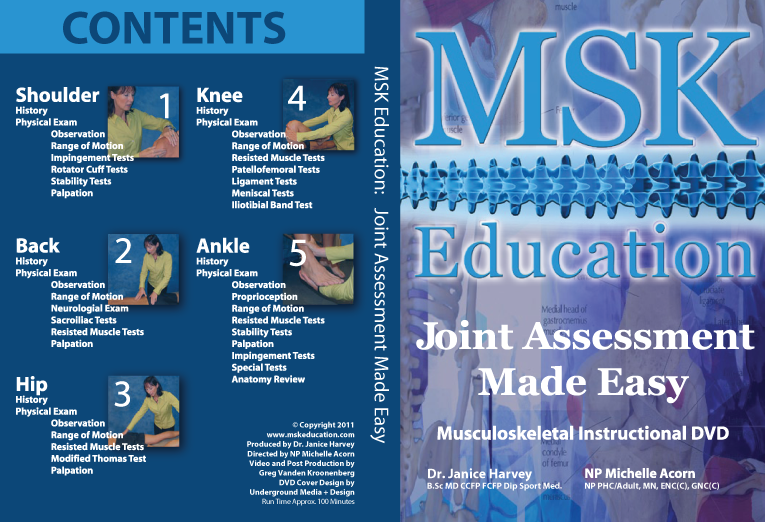 Dr Janice Harvey and NP Michelle Acorn have partnered to prepare these comprehensive MSK instructional videos which will bring your diagnostic skills to the current state-of-practice. 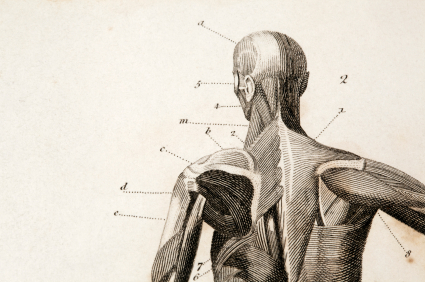 These resources will be valuable for Nurses, Nurse Practitioners, Medical Students, Residents, Family Physicians, Physiotherapy and Occupational Therapy students and practitioners. NOW AVAILABLE – institutional subscriptions to streaming videos. 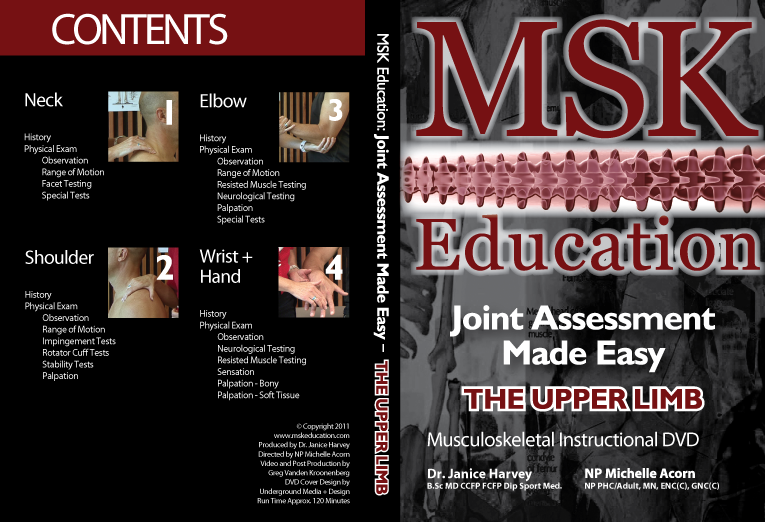 MSK Education is a fantastic reference! 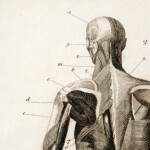 A must for any health professional. 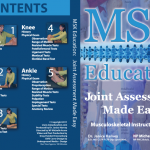 These videos give you a clear, effective and fast method for the diagnosis of MSK injuries. Truly recommended!